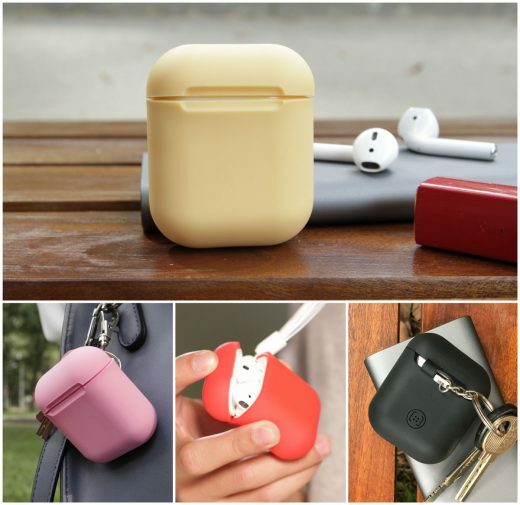 This is a protective cover for AirPods, but it can support the Wireless Charging that works fine with Qi-standard Wireless Charger. As described, the Wireless Charging time of AirPlus is as fast as using cable. There is an LED to signal that AirPods is being charged. Owners easily install AirPods into AirPlus and remove it out from AirPlus by slightly pushing two angles at the bottom of AirPlus. And when I saw image design and screenshots, I saw the real prototype’s skin and it’s quite thin and light, about 25g. In my opinion, this is appropriate because it also contains the wireless charging part inside. AirPlus currently has 5 colors: red, pink, white, black and gold. Let’s talk about the price, it is not expensive at all. 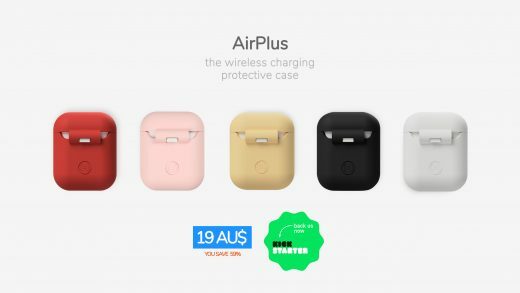 AUD$19 for 1 AirPlus and a necklace strap, that is as same as the price of a normal case with no wireless charging feature. I already ordered Super Combo Deal, why? Because the price is better. Hope my review can help you decide your thought about finding something new for your AirPods .